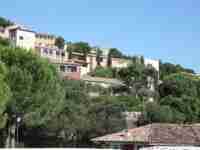 Self-catering accommodation for 5 people in Grimaud (83310) close to Shops. 85 m² accommodation for 5 people. This accommodation is located in the town of Grimaud (Provence-Alpes-Cote d'Azur in France). Pets are forbidden. This accommodation is close to: Shops, Town centre, Forest, Sand beach, Supermarket, Restaurants, Public transport. This accommodation is composed of: Kitchenette, Bathroom, Separate toilet, Living room. 0 m² accommodation for 4 people. 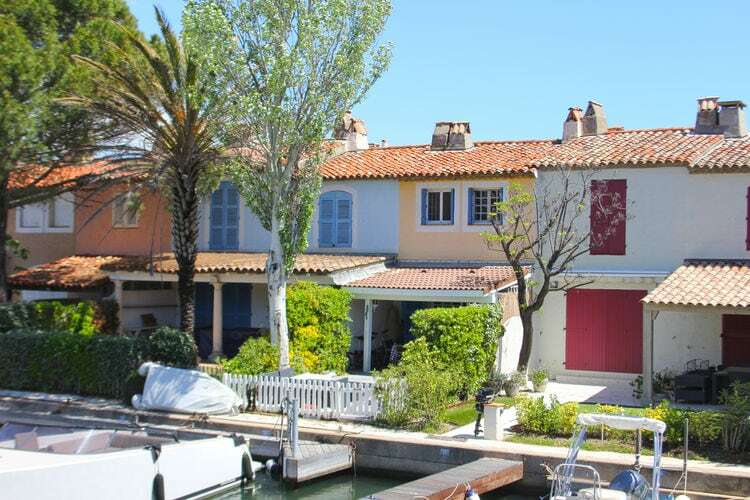 This accommodation is located in the town of Saint-Tropez (Provence-Alpes-Cote d'Azur in France). 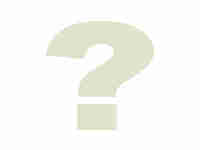 This accommodation is composed of : . Self-catering accommodation for 6 people in Cogolin (83310) close to Sea. 34 m² accommodation for 6 people. This accommodation is located in the town of Cogolin (Provence-Alpes-Cote d'Azur in France). Pets are forbidden. This accommodation is close to: Sea, Sand beach, Supermarket. This accommodation is composed of: Kitchenette, Bathroom. Self-catering accommodation for 4 people in Gassin (83580) close to Shops. 70 m² accommodation for 4 people. This accommodation is located in the town of Gassin (Provence-Alpes-Cote d'Azur in France). Pets are forbidden. This accommodation is close to: Shops, Town centre, Forest, Sand beach, Supermarket, Restaurants. This accommodation is composed of: Bathroom, Living room. Self-catering accommodation for 6 people in Gassin (83580) close to Shops. 85 m² accommodation for 6 people. This accommodation is located in the town of Gassin (Provence-Alpes-Cote d'Azur in France). Pets are forbidden. This accommodation is close to: Shops, Town centre, Sand beach, Supermarket. This accommodation is composed of: Bathroom, Living room. Self-catering accommodation for 5 people in Gassin (83580) close to Shops. 0 m² accommodation for 5 people. This accommodation is located in the town of Gassin (Provence-Alpes-Cote d'Azur in France) and is close to: Shops, Town centre, Sand beach, Supermarket. This accommodation is composed of: Bathroom, Living room. 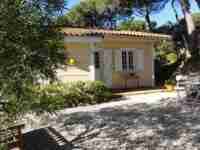 Self-catering accommodation for 5 people in Grimaud (83310) close to Sea. 26 m² accommodation for 5 people. This accommodation is located in the town of Grimaud (Provence-Alpes-Cote d'Azur in France). Pets are forbidden. This accommodation is close to: Sea, Sand beach, Supermarket, Restaurants, Public pool. This accommodation is composed of: Kitchenette, Bathroom, Separate toilet, Living room. 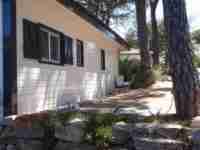 Self-catering accommodation for 7 people in Grimaud (83310) close to Sea. 40 m² accommodation for 7 people. This accommodation is located in the town of Grimaud (Provence-Alpes-Cote d'Azur in France). Pets are forbidden. This accommodation is close to: Sea, Sand beach, Supermarket, Restaurants, Public pool. This accommodation is composed of: Kitchenette, Bathroom, Living room. 30 m² accommodation for 5 people. This accommodation is located in the town of Grimaud (Provence-Alpes-Cote d'Azur in France). Pets are forbidden. This accommodation is close to: Sea, Sand beach, Supermarket, Restaurants, Public pool. This accommodation is composed of: Kitchenette, Bathroom, Separate toilet, Living room.